Ceuta is one of two Spanish enclaves in North Africa (the other being Melilla). The territory has had several rulers before the Portuguese took control of the city in 1415. From 1580 Ceuta is under Spanish administration, but has the status of an autonomous city despite being located in Africa, South of the autonomous city of Gibraltar. A places not to be missed are the Royal walls and the Mediterranean maritime Park. If you love water sports, you will really enjoy the coast of Ceuta. You'll be able to paddle in kayaks, sight seeing and spot turtles, dolphins and whales. But this coast is the favorite place for divers, as this is the place where the waters of the Atlantic Ocean and the Mediterranean sea meet and mix together, thus a constant regeneration of flora and fauna. The Harbour, there are ferries to mainland Spain. Do you want to travel with your family to get to Ceuta? 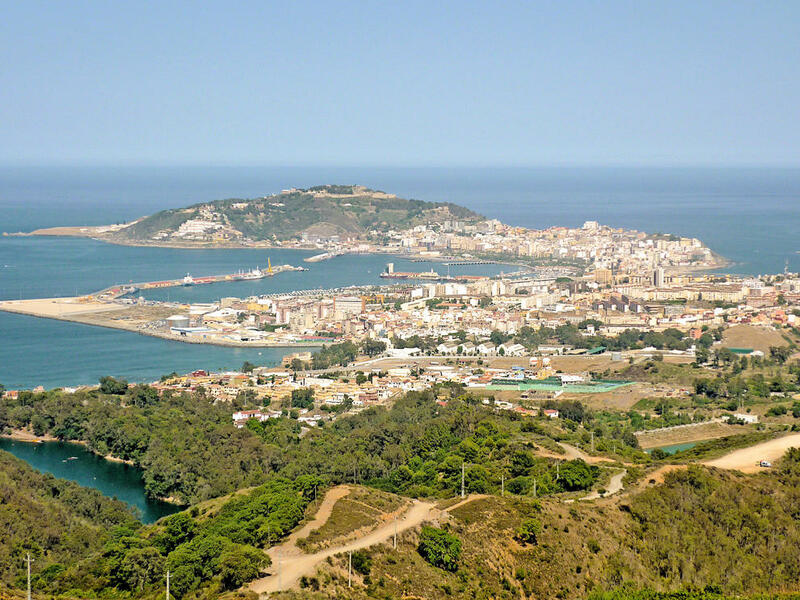 Do you like adventure and freedom and you want to reach the destination Ceuta with your moto ?